On Friday, September 6, Western North Carolina's largest corn maze and fall event will open to the public. 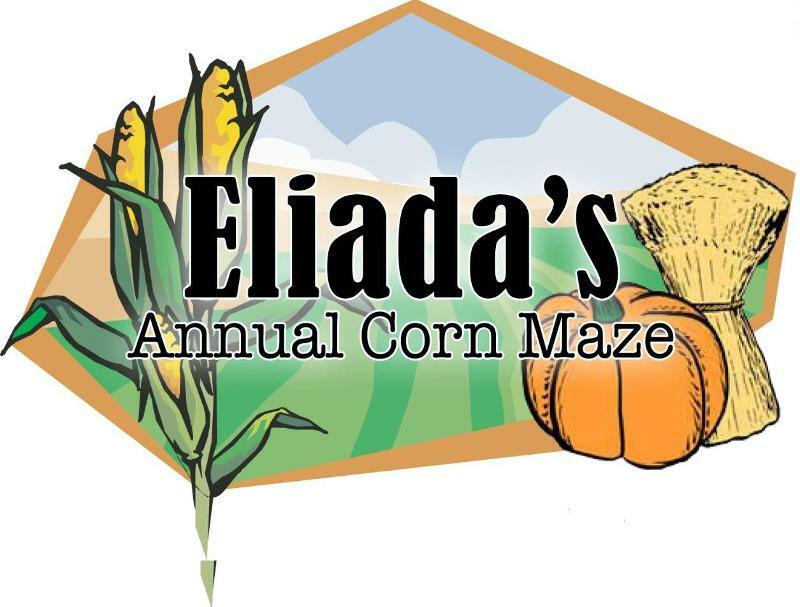 Now in its fifth year of operation as the only non-profit corn maze in WNC, Eliada's annual corn maze will offer twelve acres of maze trails and many additional attractions to delight children of all ages. Named one of the top 12 corn mazes in the country by Endless Vacation magazine, the event brings over 20,000 visitors annually to the Eliada's century-old campus. "Coming to Eliada's annual corn maze has become a tradition for many families," says Mark Upright, President & CEO of Eliada. "The maze trails provide hours of entertainment, but there is so much more for children to enjoy. Last year, the favorite was a 20 x 20 spider web climb-on and a storybook trail featuring Spookley the Square Pumpkin. This year we've added a second storybook trail for younger children featuring the story of Ciderella and the Little Glass Sipper." Other popular attractions include the giant sandbox filled with corn kernels, haybale maze, hay ride, pumpkin patch, barrel train, giant tube slides, corn cannons with giant pumpkin men targets, and corn toss games. 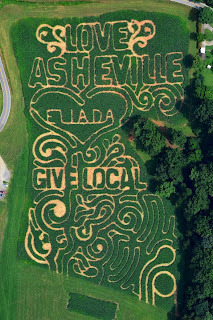 Asheville Grown Business Alliance & the Corn Maze This year, Eliada is partnering with the Asheville Grown Business Alliance to create a "Love Asheville Give Local" theme in the maze. A giant heart, with this familiar slogan creates the maze trails and celebrates Eliada as a local charity in the region. The Asheville Grown Business Alliance's mission is to support independent owned businesses in the community. 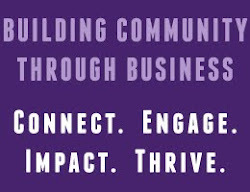 "Local Independent Businesses cycle 3 times more money back in to the local economy and give greater support to a community's non-profit and civic needs" (http://ashevillegrown.com/). 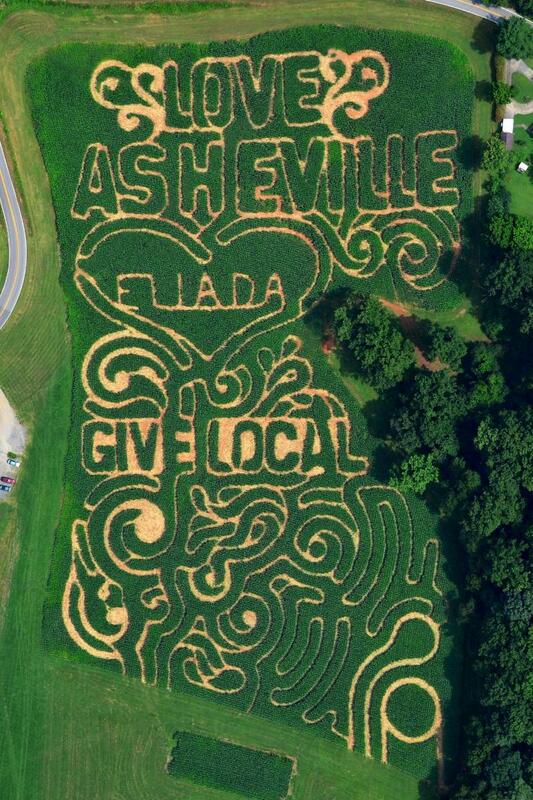 Eliada is proud to partner with Asheville Grown to highlight our local roots and promote other local businesses and non-profits in our region. Eliada has devoted one area of the corn maze to the Spookley the Square Pumpkin Storybook Trail. Based on the popular children's book, Spookley is a pumpkin who is a little different, but he uses his unique shape to save the day. Featured on the Disney Channel, the story teaches children to embrace diversity and has a powerful anti-bullying lesson. Children learn the Spookley story as they walk the 3D Storybook Maze Trail. They can have photos taken in a special storybook cutout or with a giant Spookley, and can also join Spookley in taking a bullying prevention pledge! The Storybook Trail is wonderful for field trips and school groups. Eliada has added a second Storybook Trail to this year's attractions. Ciderella and the Little Glass Sipper takes the familiar tale of Cinderella, and transforms it into an educational opportunity for children to learn about apples, apple cider, local foods and farming. Students walk the 3D Storybook Maze Trail read the story, and then have the opportunity to craft their own 3D paper apples. The Appalachian Sustainable Agriculture Project (http://asapconnections.org/) is providing recipe cards, and teacher and student resources to enhance the experience for school groups. Hickory Nut Gap Farm (http://www.hickorynutgapfarm.com/) will round out this apple experience with apple tastings on the weekends. Eliada is proud to partner with these local organizations to promote local food & agriculture at the Corn Maze. The maze will be open each Friday, Saturday, and Sunday beginning September 6 through October 27. Operating hours are 4-8 on Friday, 10-8 on Saturday, and 11-7 on Sunday. Ticket prices are $9 for adults 12 and over and $6 for children ages 4-11. Group rates, field trip rates, and birthday party offerings are also available. As always, 100% of proceeds from the corn maze benefit children and families served by Eliada. Volunteer & Visit the Maze for Free! Eliada needs almost 400 volunteers to make the event a success! Volunteers serve for 3 hour shifts and perform jobs like helping in the concession stand, assisting ticketing agents, acting as guides, and much more. Each volunteer receives two free tickets, a small snack, and a big thank you! Visit the volunteer page at http://fieldsoffun.org to sign up for the slot that works best for your schedule. "Fields of Fun" is made possible by the generous support of Earth Fare, Fairway Outdoor, Comprehensive Chiropractic, Asheville Compounding Pharmacy, Brown & Brown Insurance, Independent Studios, Katie Cash, AutoZone, Lety Onate Hair Salon, Coca-Cola, WLOS, ING, Daniels Graphics and MazePlay. 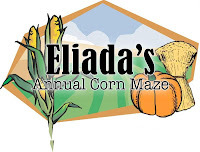 For more information about Eliada's annual corn maze, visit www.fieldsoffun.org or call 828.254-5356.